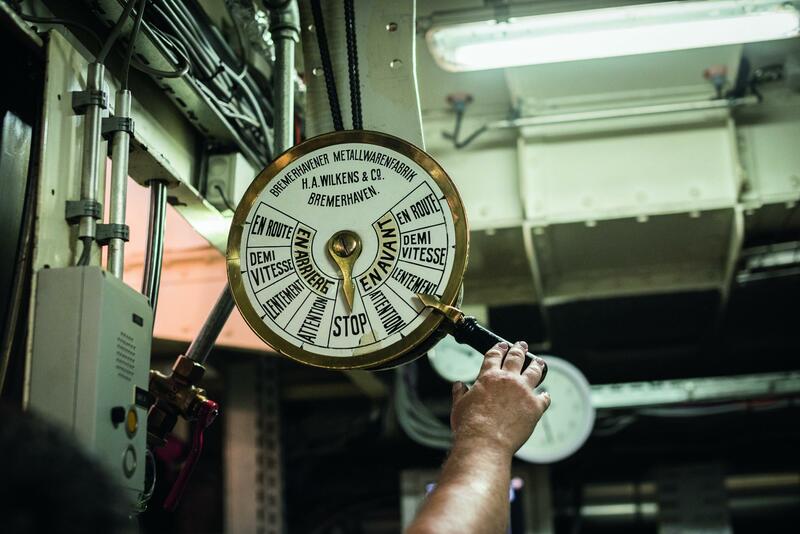 Shoulder to shoulder with the captain on Lake Leman, step into the shoes of a sailor for a day! Even as a young boy, Pierre dreamed of one day standing at the wheel of a boat on a majestic lake. Now retired, this dream is at last becoming reality! 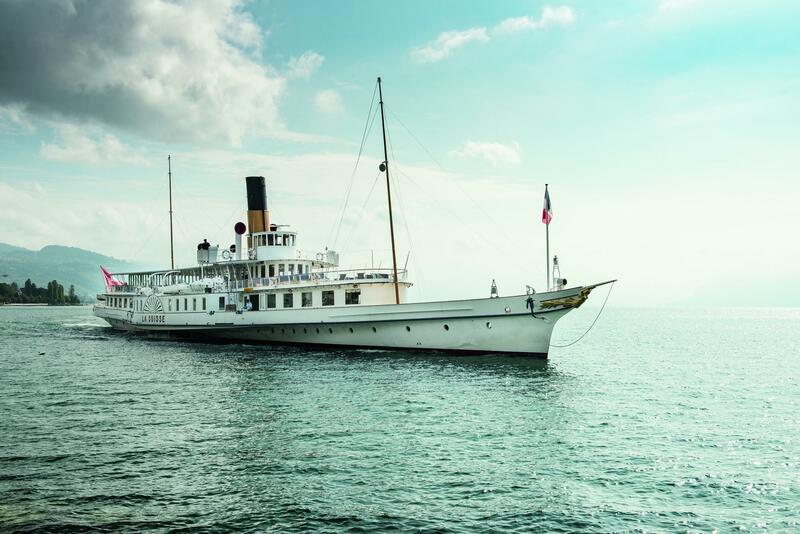 He embarks with his wife Yvonne on Lake Geneva aboard La Suisse, the jewel in the crown among the flotilla of paddlewheel Belle Epoque boats, which is also the world's largest and most elegant collection of its kind. 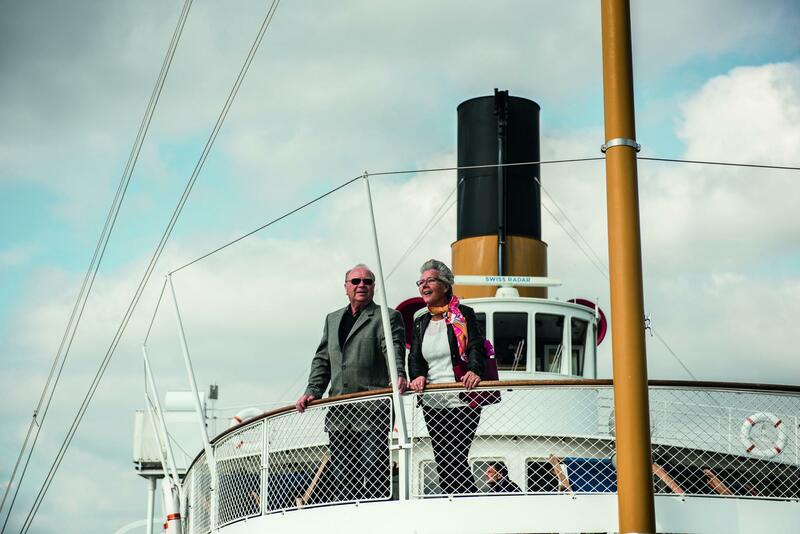 Welcomed by the captain himself at the jetty in Ouchy, the couple climb into the wheelhouse and watch as the boat departs towards St. Gingolph. 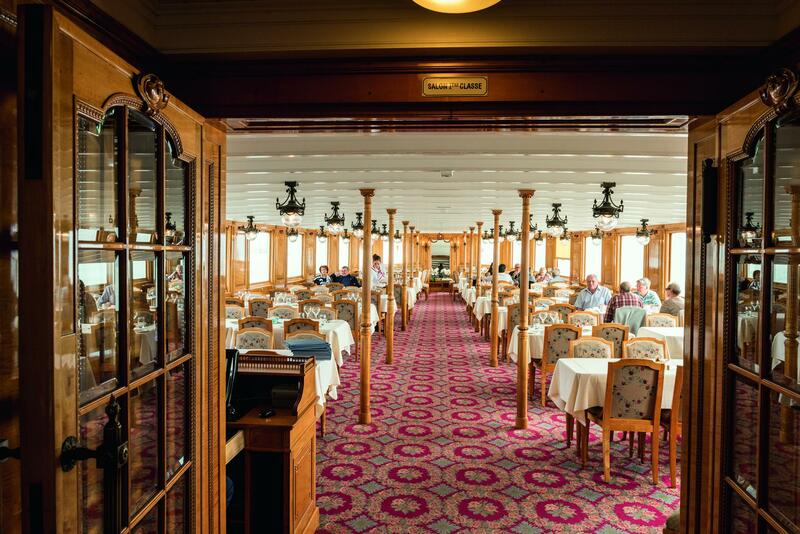 There is just enough time to admire one of the most beautiful views in the world with the mountains on one side and the Lavaux UNESCO terraced vineyards on the other, before it is already time to climb down into the engine room. 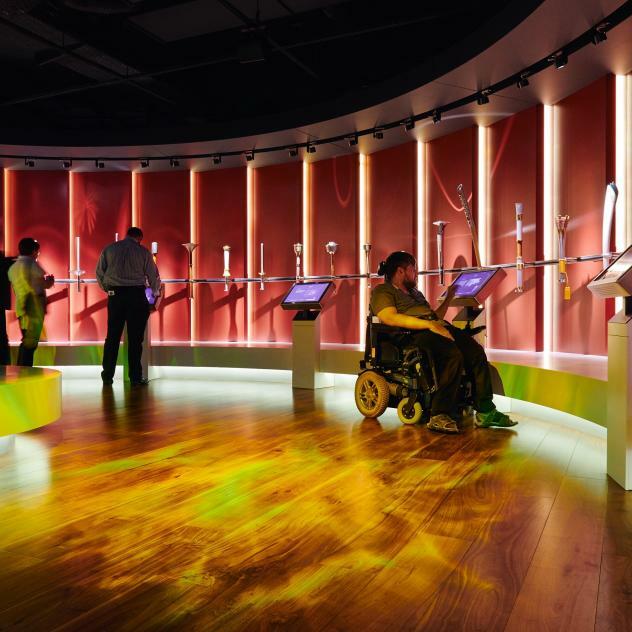 There they discover the extraordinary mechanics of such a large boat that propels itself forward thanks only to the power of steam. 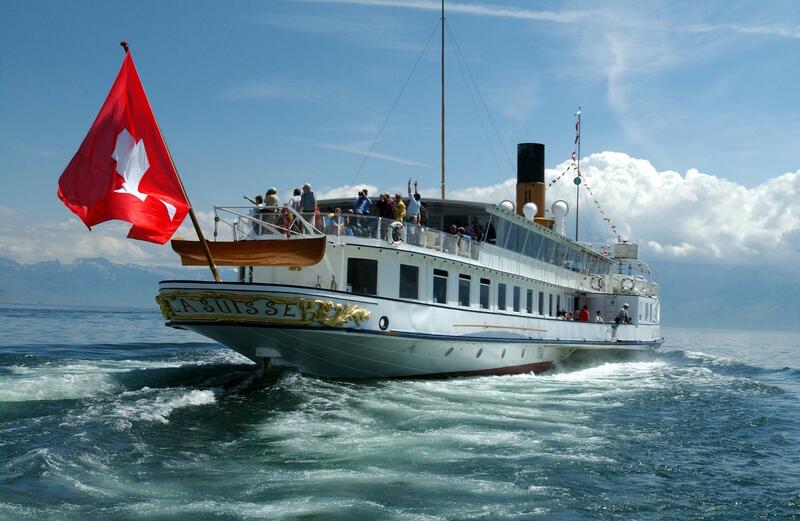 They learn that the flotilla, classed an historic monument of national importance, has crossed the lake for over a century and that five of the eight boats are still genuine steamships. 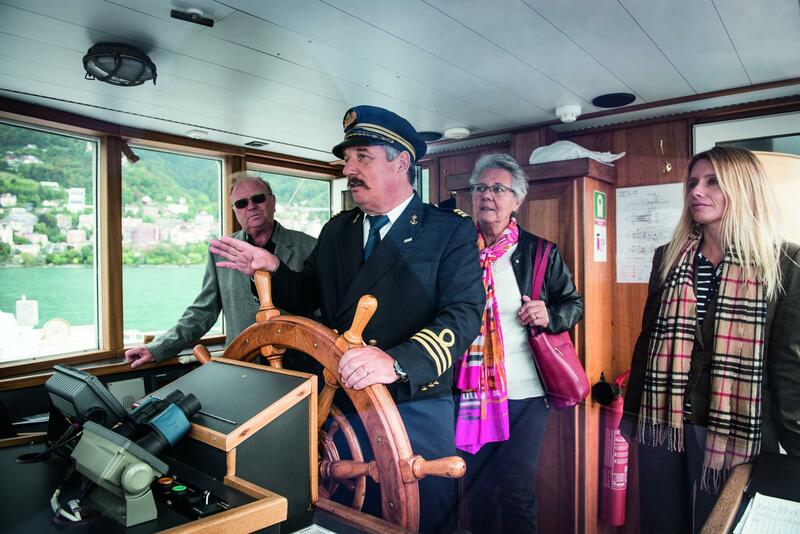 Once back on the bridge, it's time for Pierre and Yvonne to take control of the boat and give the orders to the engine room, under the captain's supervision. 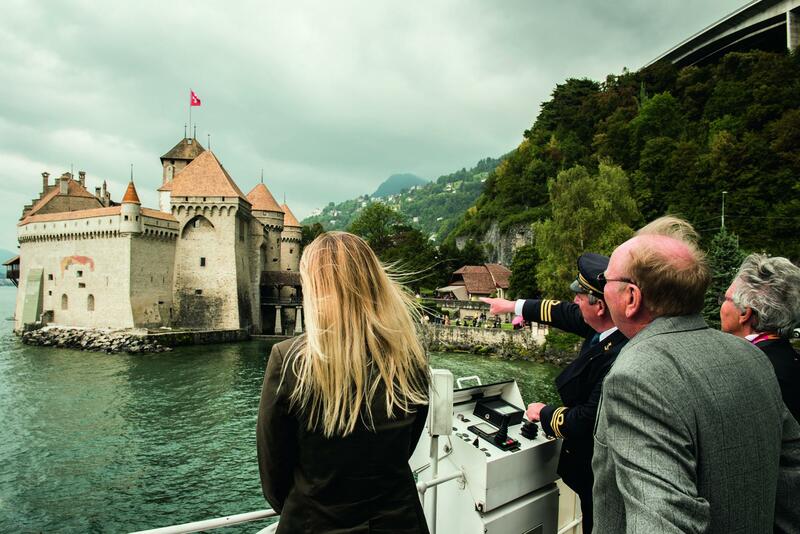 The couple, who are captains for a day, find it immensely enjoyable to maneuvre the vessel to berth successfully at the Château de Chillon, a sublime fortress that dips its buttress walls directly in the lake. At the next stop in Montreux, a statue of Freddy Mercury watches them from the quays, and a little further in Vevey, it's the turn of Charlie Chaplin, who was once the most famous resident on the Riviera. 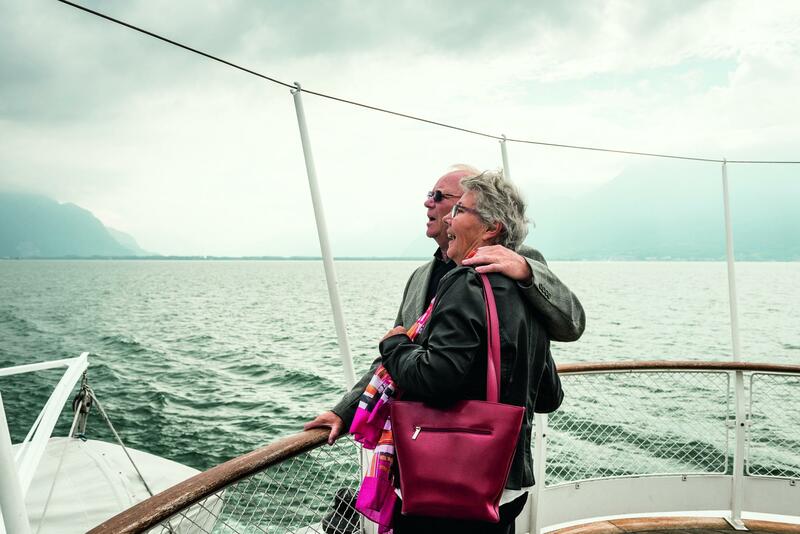 As they return to the port where they started, the young retirees are happy but exhausted, and taste the quality Lavaux wines in one of Ouchy's charming bistros.